CYBER MONDAY SALE! 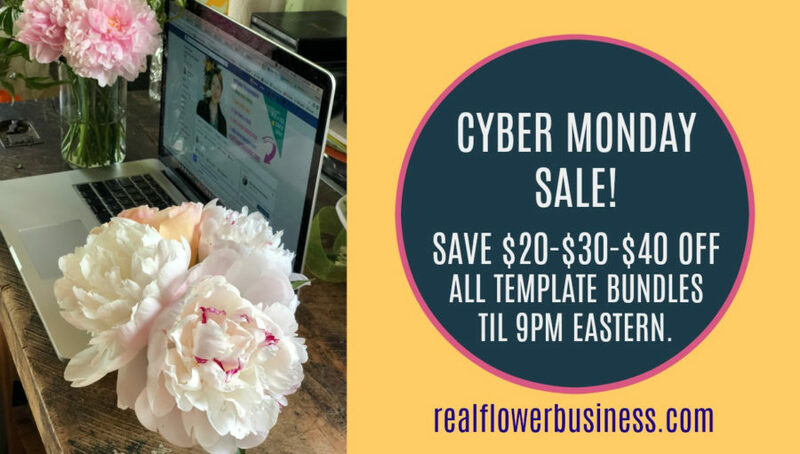 SAVE AN ADDITIONAL $10 OFF ALL TEMPLATE BUNDLES TIL 9PM ET! I’m proud to present 5 downloadable courses to help you streamline your e-mail and proposal writing process. SAVE $30 $40 OFF ALL 5 PDFS HERE. BUY AN E-MAIL BUNDLE & SAVE $10 20 OFF! This downloadable pdf tackles ten difficult conversations we have with customers and potential customers including How to Present A Proposal That’s Over Budget, How to Reply To A Complaint, How to Tell A Client You Won’t Work with Them, and How To Respond When A Wedding Is Cancelled. Get it here for $39. 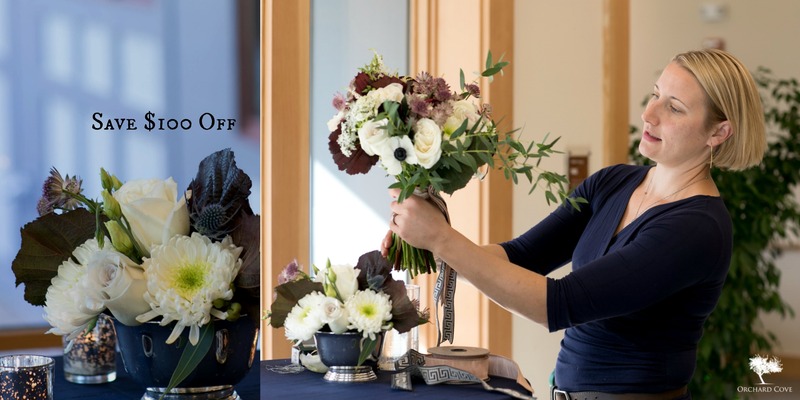 GET MY 3-COURSE WEDDING BUNDLE & SAVE $20 30 OFF! This downloadable pdf takes you behind the scenes of my business to show you how I choreograph a customer service experience that fosters a relationship of trust and confidence with 16 Steps to Client Management from initial inquiry to post-wedding followup. Get it here $19. I’m happy to answer any questions you may have before, during or after a course! CYBER MONDAY SALE ENDS MONDAY, NOV. 26TH, AT 9PM EASTERN TIME! Find out more about Flower Math HERE.